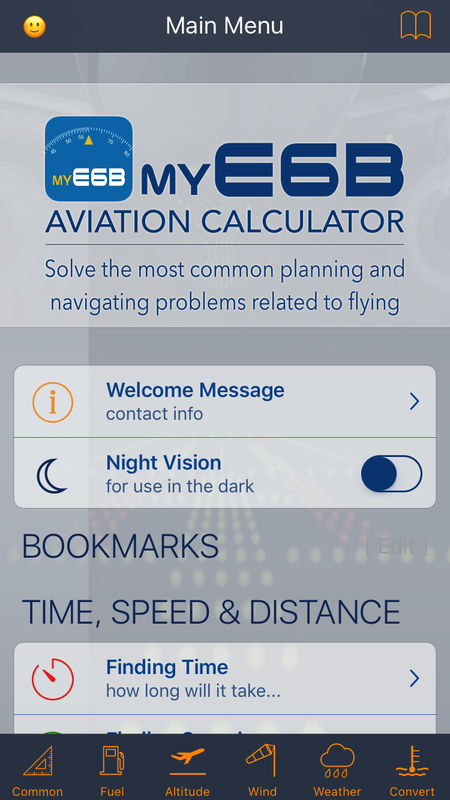 E6B Aviation Calculator — Aviation Mobile Apps, LLC. 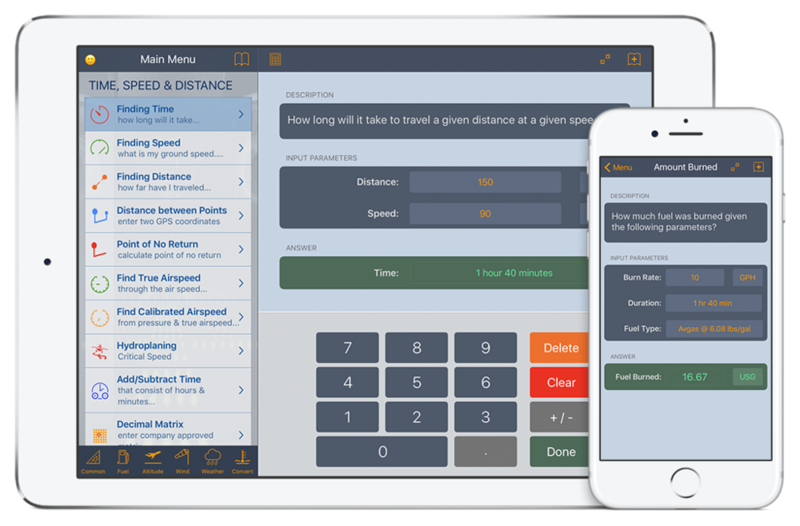 This advanced E6B Aviation Calculator makes it easy for the student pilot and seasoned pilots alike solve the most common planning and navigating problems related to flying. Offering more functions than any other E6B on the market, myE6B includes 75+ aviation related calculations, unit conversions, weather reports, and advanced fuel planning. 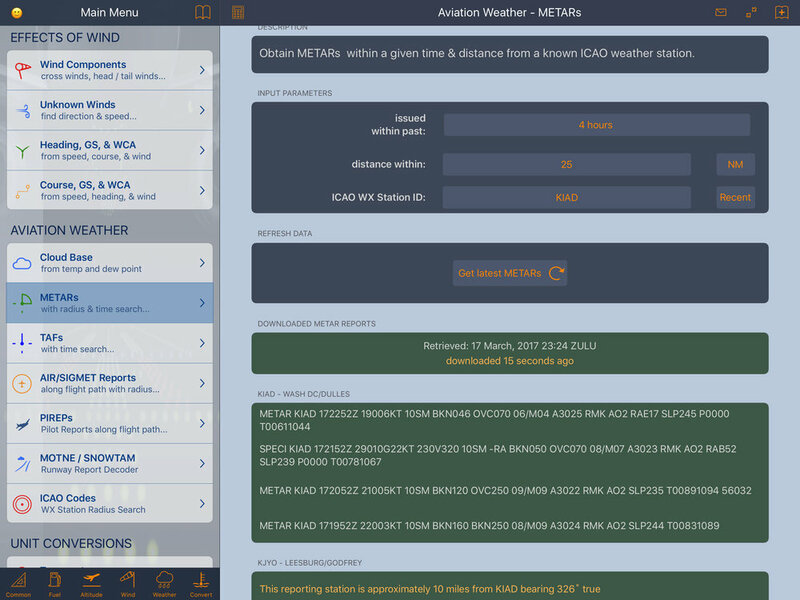 In addition to a comprehensive set of flight planning calculations, myE6B includes convenient access to global METAR, TAF, AIR/SIGMET and PIREP reports, and a handy search utility for finding an ICAO weather station. 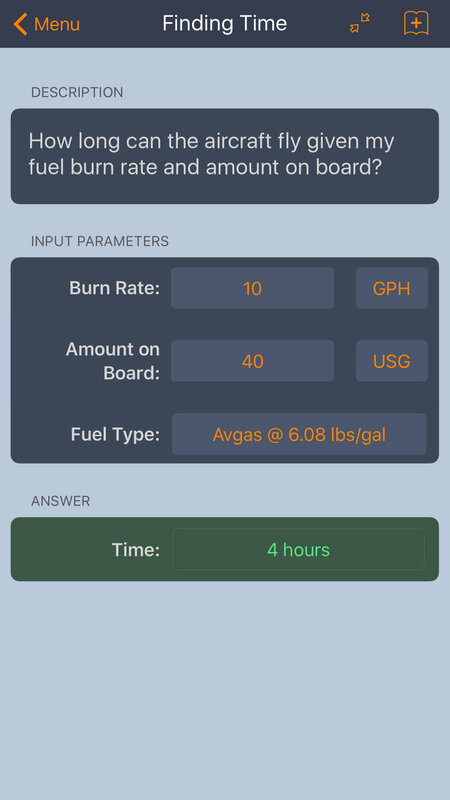 Quickly perform more than 75 aviation related calculations, including many that typically require pilots to download separate apps, such as fuel calculations and converters. 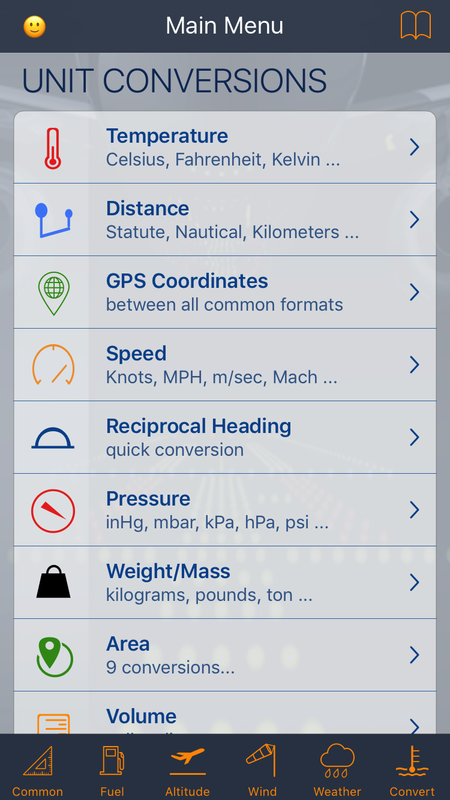 myE6B accomodates every pilot's calculation and flight-planning needs in a convenient package for your iPhone, iPad or iPod touch. 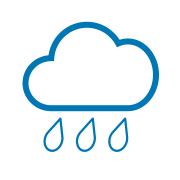 myE6B offers in-app access to pilot weather reports, so pilots don't have to leave the app to check the latest conditions. 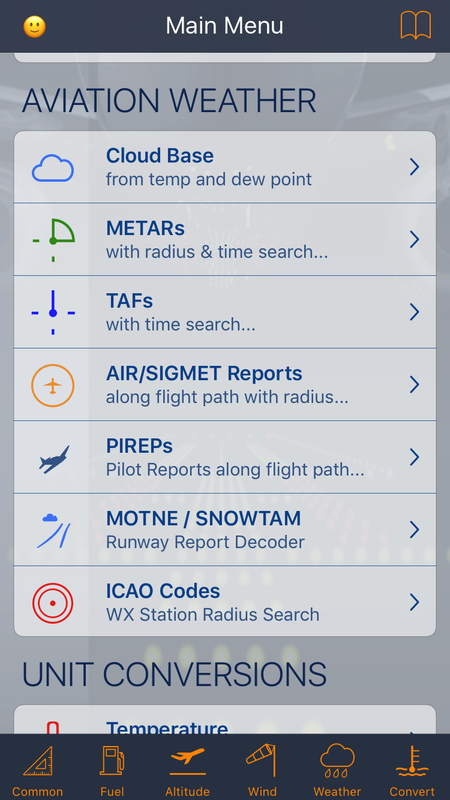 Search by ICAO code or browse a database of world-wide reporting stations. 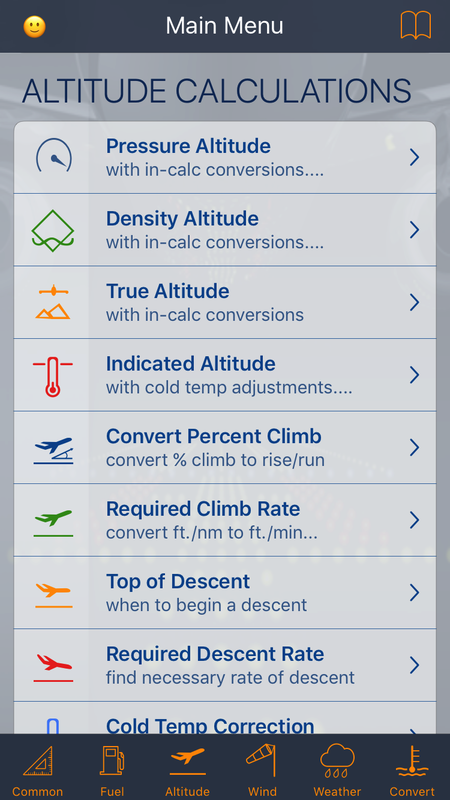 myE6B includes more than 65 conversions and features in-calc unit converters for all metric and U.S. units, so pilots can quickly adjust results to the preferred unit of measurement. 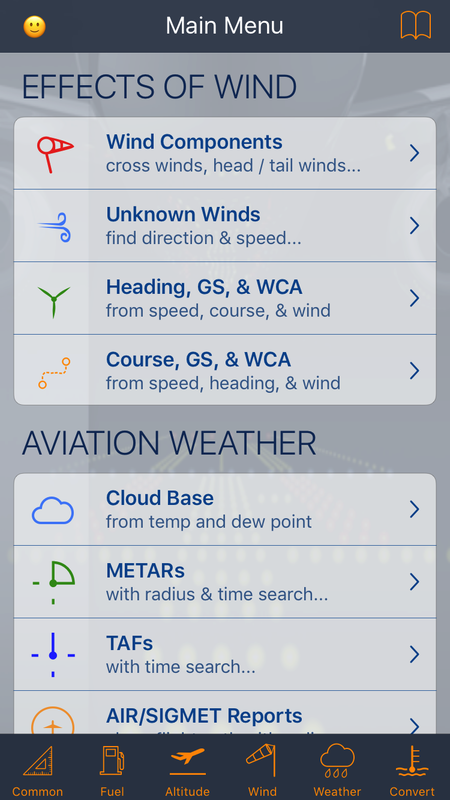 This app is an excellent tool to any pilot, from student to airline pilot. 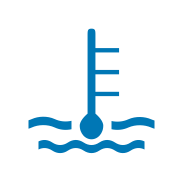 As airline pilot, I have used it quite often and found that is very complete. 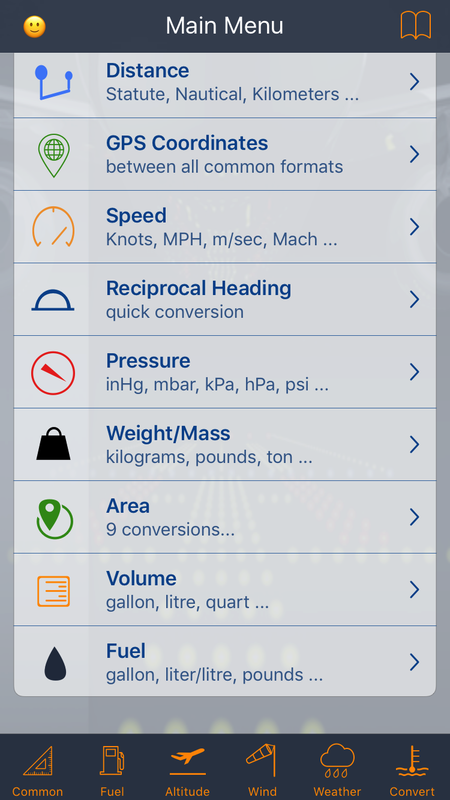 This app covers all aviation calculations you need except Va when under gross weight. Buy it. You will not need another E6B app! Has all what you need and all calculations can be done here.... 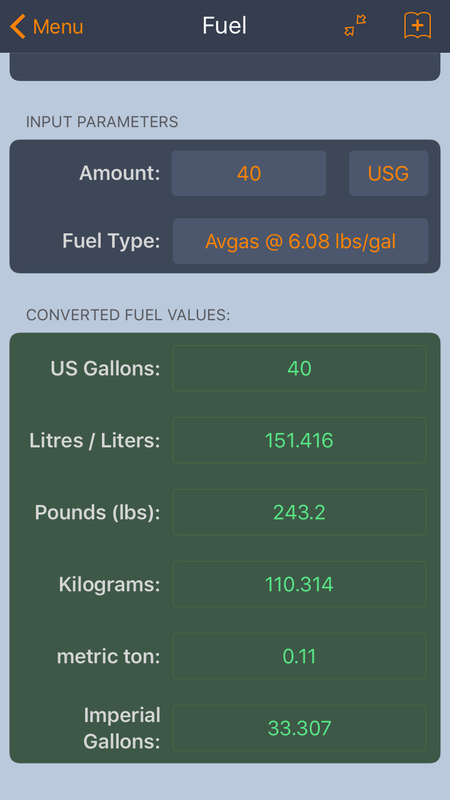 Instead of using the stupid manual E6B just use this app, all fuel, time, distance and much more calculations. 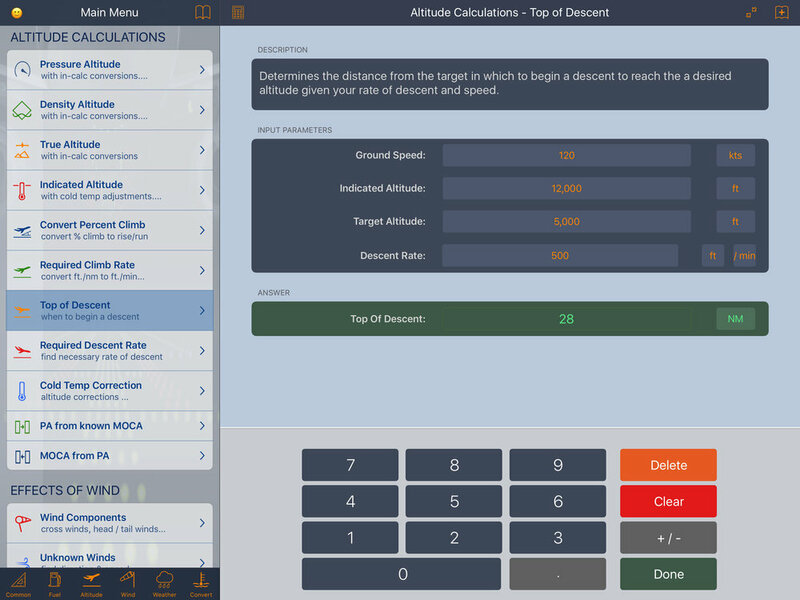 Adding to the above review which I made few months ago, this app still amazes me every time I use it, literally is everything you need in terms of calculations. 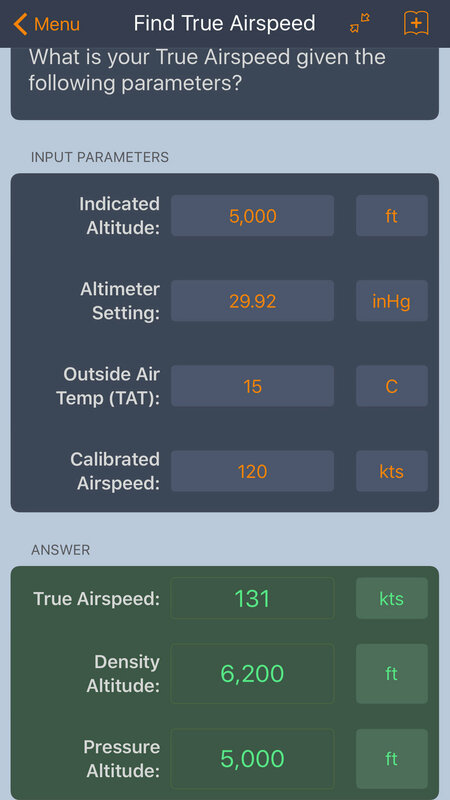 For a aviation "App" I was pleasantly surprised at how well this app worked. It took a little getting used to maneuvering around the functions but after 2+ years I find it easy to use and spot on as well. 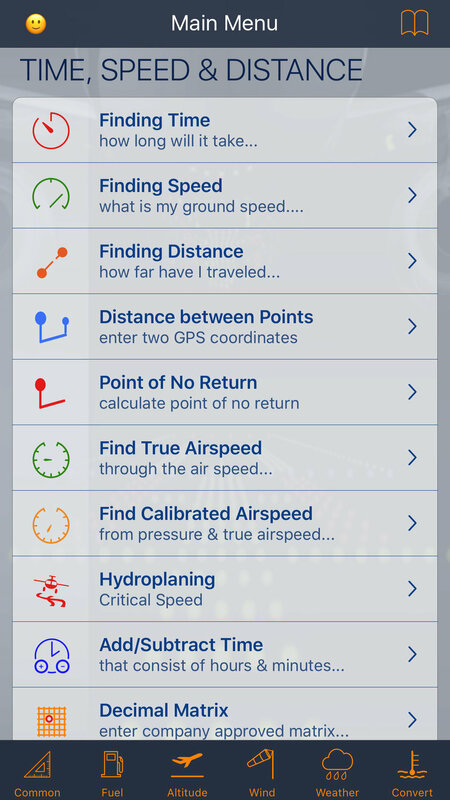 As a student pilot I've found that using this app helps tremendously in the process of understanding the various calculations and the relationships between values. Certainly less of a pilot distraction than manually calculating various things en route. Try myE6B today, you will not be disappointed, as it is tried, tested, and proven by thousands of professional pilots across the globe every day.